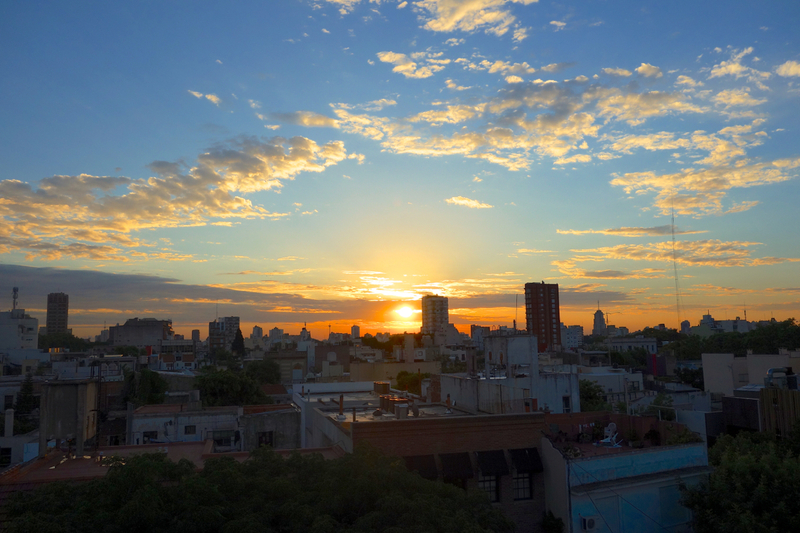 Visiting Buenos Aires is one of THE highlights in all of South America. Often referred to as ‘The Paris of the Southern Hemisphere’, this city is AMAZING. A sprawling metropolis settled on the shores of the La Plata River, BA has everything a traveler could possibly hope for, with a very unique, ‘Porteño’ flavor mixed in. Massive markets, amazing architecture, stately plazas, chaotic neighborhoods, chic cafes, world-class restaurants, and a nightlife that pumps until dawn (and beyond...)- combine all of this with a population that is loud, proud, and more than happy to drag you into the mix, and you have a very special city indeed. 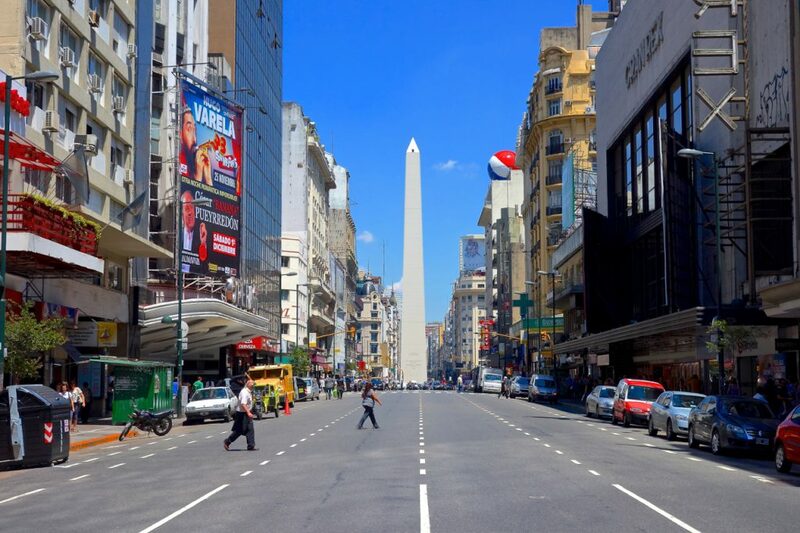 Buenos Aires- one of BPU’s favorite cities in the entire world. Buenos Aires is serviced by the Ministro Pistarini International Airport (EZE), which is located in the Ezeiza neighborhood. Often referred to as simply ‘Ezeiza’, this is the main international gateway to Buenos Aires and the rest of Argentina. The other airport- Aeroparque Jorge Newbery (AEP)- is located closer to the city center (in Palermo), and is used for most domestic flights, as well as international flights to Brazil, Chile, Uruguay, and Paraguay. No matter where you are in Argentina (or South America, for that matter), you can usually find a bus that is headed towards Buenos Aires. True, it might involve a trip of 10/20/30+ hours, but if you have to go by bus, you can definitely do it. There are several city tours that you can take, but perhaps the best of these are offered by BA FreeTour (www.bafreetour.com). First, they’re FREE, and second, they’re guided by people that KNOW the city- locals that can give you all the details on Porteño culture and Buenos Aires history. They’re a great way to familiarize yourself with the city, while having a little fun along the way. Hang out in Palermo- BA’s hippest neighborhood is FULL of boutique shops, chic cafes, happening pubs, top-notch restaurants, and pulsing discos. It’s not cheap, but a night out in Palermo is a MUST when in BA. Dance the Tango in San Telmo- the beating heart of the Tango scene in BA can be found in the old neighborhood of San Telmo. Watch dancers perform in the Plaza Dorrego during the day, take in a professional show in the evening, or grab a partner and dance the night away. Check out La Boca- Buenos Aires’ version of ‘Little Italy’, La Boca is a colorful, historic neighborhood on the east side of the city. Take a walk down the Caminito to get the true Italian flavor of the barrio, and sit in a cafe to watch the tango artists perform. 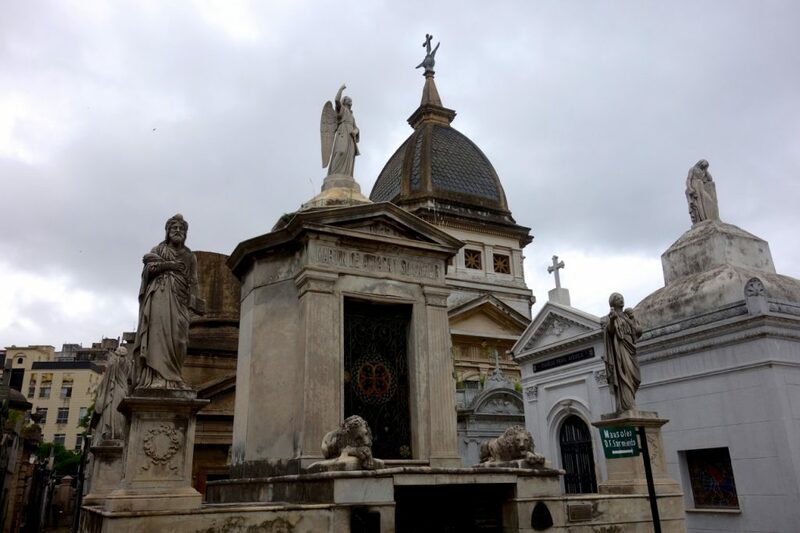 Wander through Recoleta- yet another interesting neighborhood in BA, Recoleta is the home of the famous Recoleta Cemetery, along with numerous other historic and architectural sites. It is one of the more affluent areas in BA, with several cafes and restaurants lining the leafy streets. 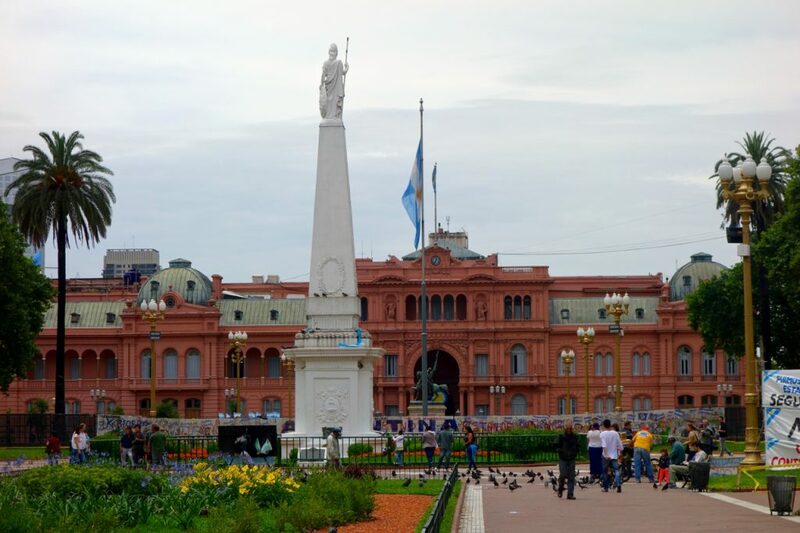 Parks by the Plaza Italia- There are several parks just off the Plaza Italia, including the Buenos Aires Zoo, the Botanical Gardens, the Rose Garden, and the Japanese Gardens, just to name a few. Take a stroll, take a picnic, take a seat on a bench and watch the world go by. 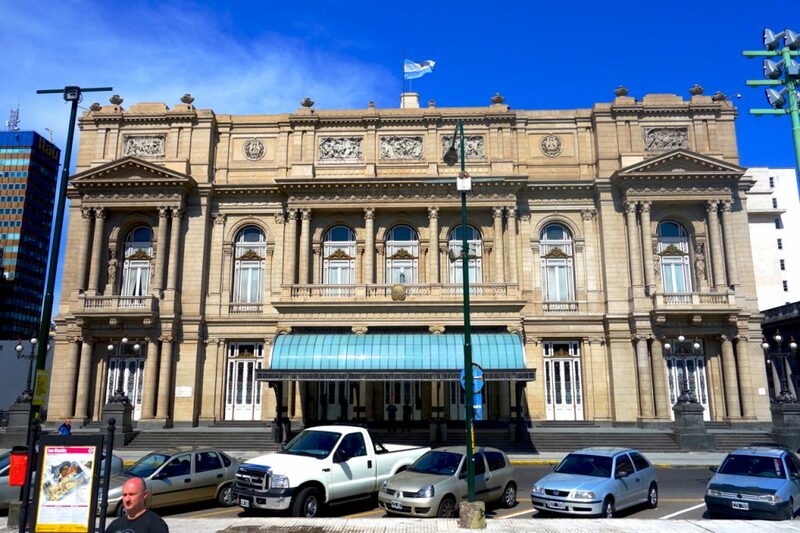 Teatro Colón tour- Perhaps the most famous opera house in all of South America, the Colón Theater is well worth a visit. There are guided tours every day of the week- check at the ticket office tour times and language options. Visit Tigre- The suburb of Tigre is about an hour’s train ride out of the city, and is a pleasant day trip out of the bustling center. 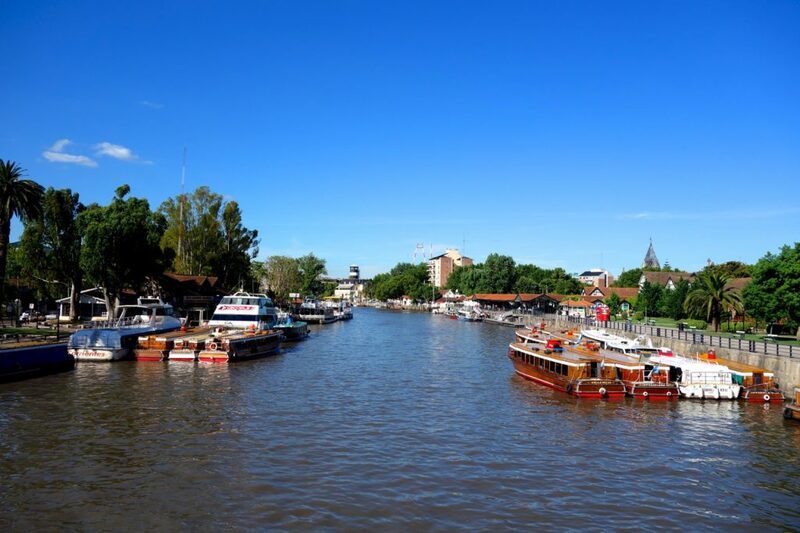 Take a stroll around the quiet community, visit one of several interesting museums, hop on a boat to tour the Paraná Delta, wander through the countless shops at the Mercado de Frutos- plenty of options to spend your time on while in Tigre. Wander around the Ecological Reserve- this expansive 865-acre reserve is located just to the east of Puerto Madero and BA’s CBD, easily within wakling distance from the skyscrapers of downtown. Situated along the shores of the Rio de la Plata, the reserve is a great place to go for a jog or a bike ride, or to simply sit by the river and enjoy some peace and quiet. EAT- Argentina is famous for its asados, and the ‘parillas’ don’t get much better than the ones you’ll find in Buenos Aires. Parillas can get pretty pricey- if you can’t afford to splurge, your hostel should have info on something that will fit into your Backpacker Budget. If all else fails, do one yourself- a great way to get people together at the hostel! Go to a football match- In Argentina , football/soccer is a religion for many, and one of the fiercest rivalries is that between Boca Juniors and River Plate, both from Buenos Aires. While it may be next to IMPOSSIBLE to get a ticket for the ‘Superclásico’ when the two teams play each other, you might be able to get into one of the stadiums for a match against a different opponent. Plan to be on your feet, singing/cheering/screaming your lungs out all night. GREAT times! Wander down Florida Street- One of the most popular shopping streets in all of Buenos Aires, Florida Street is packed with shops, restaurants, and cafes of every type. Check out the Galerías Pacifico for the top-tier shops and some interesting artworks as well. 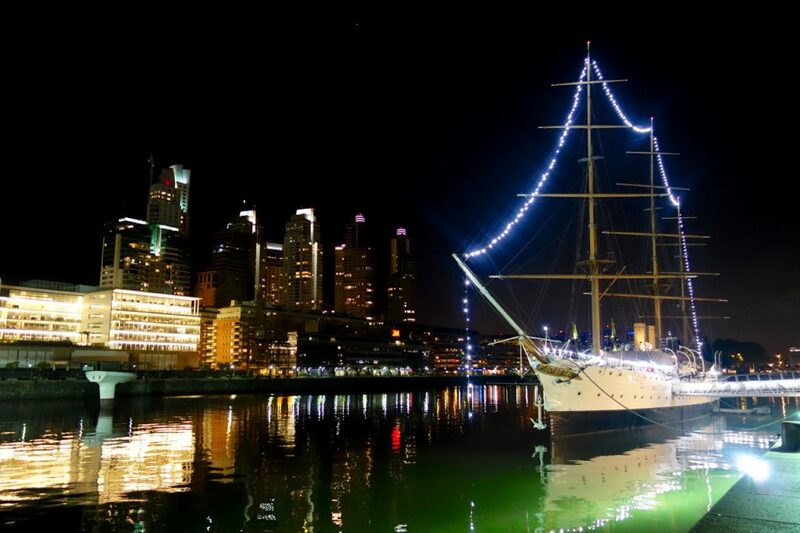 Go upscale in Puerto Madero- perhaps BA’s most modern neighborhood, Puerto Madero is recognized by its fancy hotels, high-rise apartment buildings, top-notch eateries, and ritzy watering holes. Even if the food and the drink are beyond your budget, a walk around the area is a pleasant evening well spent. If you’re keen on the walking tours (and why wouldn’t you be- they’re FREE), it’s probably best to do them on different days. 8 hours of walking around BA and listening to a guide is a little much, and you’ll get more out of it if you split it up. Go back in time with a ride on the ‘A’ line of the Subte. The original subte line was opened in 1913, and it is still serviced by the original cars today. Even if you just hop on to ride to the next stop, a ride on the A-Line is worth it for the glimpse of old BA. You can catch a FREE show at the Teatro Colón on Sundays- tickets are distributed on a first-come/first-served basis at the box office every Friday at 10am. The Recoleta Cemetery closes at 6pm every day, but they stop letting people enter the grounds at around 530pm. Make sure to plan ahead. The Rose and Japanese gardens located near Plaza Italia both close early on Mondays (5pm)- plan accordingly. Buses take exact change- make sure you’ve either got a pre-paid bus card or exact change, as drivers can’t break bills or give you change. If you’re looking for antiques, head to San Telmo- there are countless shops along the streets, and even an entire warehouse full of old trinkets and treasures. 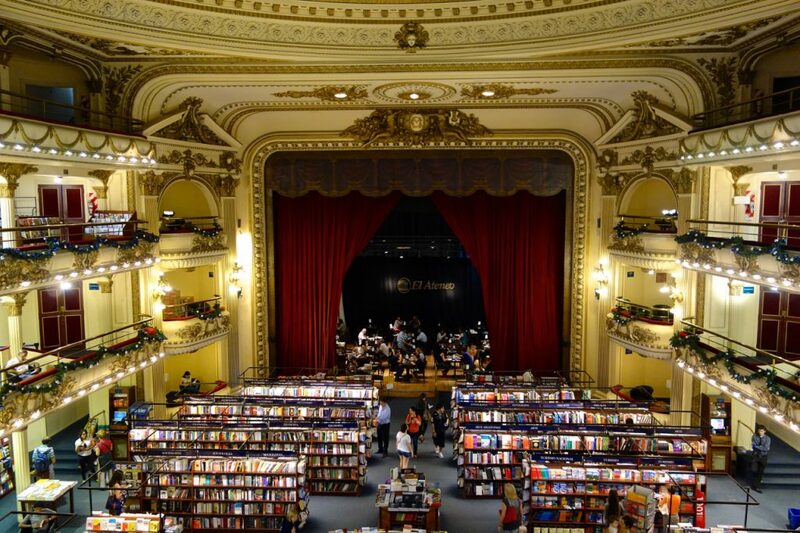 Visit the El Ateneo Grand Splendid Bookstore (1860 Ave Santa Fe)- voted one of the most spectacular book stores in the world, the El Ateneo Grand Splendid is housed in an old theater that hos now been turned into a bookshop. The stage has been converted into a cafe, and the luxury boxes are great spots to settle in with a good book.